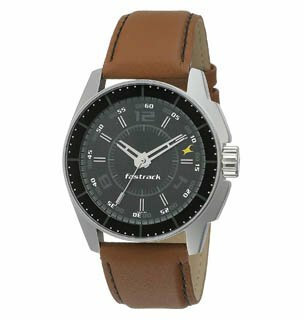 Market is filled with thousand option of watches but there are few brands offering superior quality pieces for your money, choosing them can be bit confusing so here we have made list of best men's watches under 3000 rupees in India. 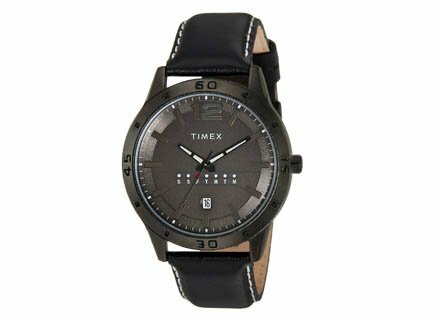 It is very stylish timepiece wrist accessory from the Timex. The dial and leather band is perfectly matched for every kind of the hand. It will tell you the time even in the darks as it has radium in the hour and minute hands. 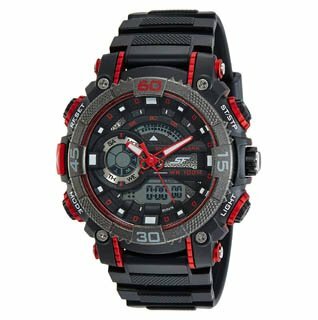 Watch will not get damaged even in the rain as it is Water Resistance up to 30 Meters depth. Sonata 77070PP01 is very fancy and sporty Digital watch with premium built and a glamorous design. The band black strap provides a proper fit on the wrist. The black round dial features backlight, plain three-hands, day and date display, numbered bezel. This timekeeper is Water Resistance up to 100 meter of depth. 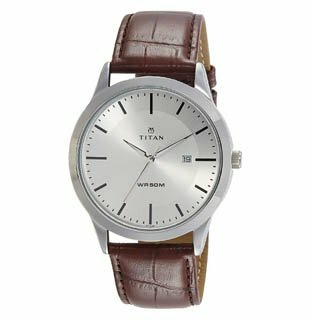 With the classy looks Titan 1584SL03 offering a quality leather band and the case material made up of brass. Its dial designed in chic colors and alluring indices patterns. This attractive Men's watch from the Titan is stylish to wear and water resistant up to 50 meter that means it is safe to use the watch it rainy weather. 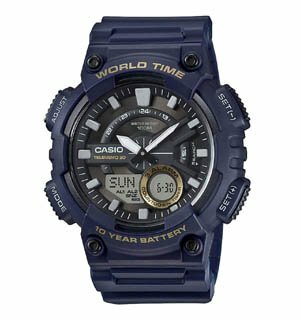 This Casio Youth-Combination watch featuring many attractive features such as Telememo Memory capacity where you can save Up to 30 sets of data, with 8-character name and 16-digit telephone number Others. It also show Current time in 30 different cities of the world. You can also set 3 daily alarms. You can also access Full auto-calendar to year 2099. Fastrack Black Magic Analog watch features a round, black dial. The brass case along with leather strap looks amazing it wrist and also offering maximum comfort for the wearer. A crown on the silver coloured brass case can be used to adjust the time. You need not to worry in the rain and pools as it is water resistant up to the depth of 50 meters.